 I’m off to Seattle next week for my 11th Tableau Conference. I’ve spoken at each one I’ve been to but have rarely been as excited about the talk I’m giving, and a new blog that’s going to follow. 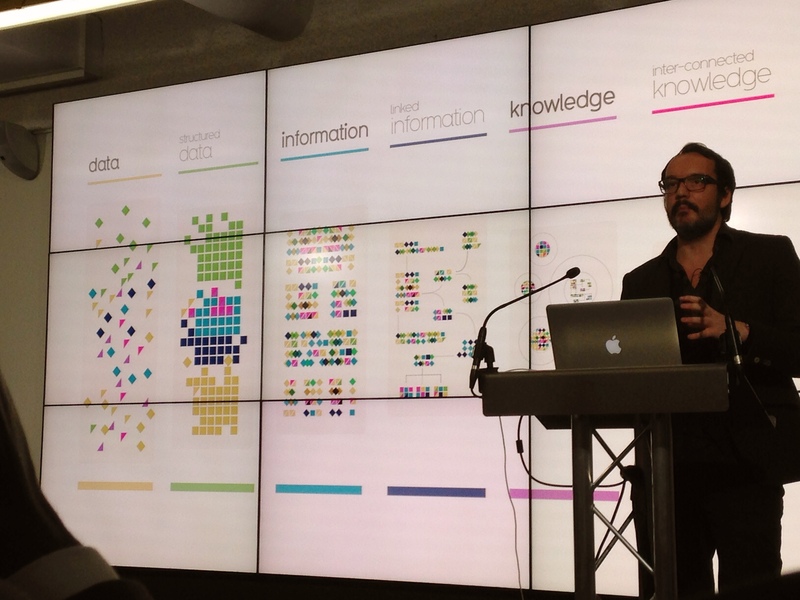 Answer me this: who wrote the definitive book about effective data visualisation? Alberto Cairo? Stephen Few? Edward Tufte? They certainly wrote best-selling books. But they were late to the party. 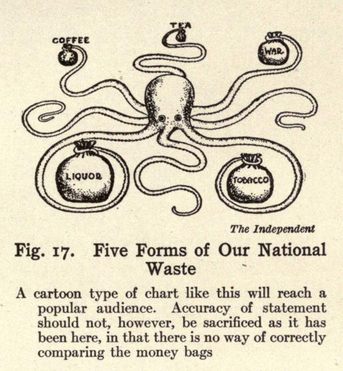 In fact, the first, and I will argue, the best, book on effective data visualisation is 100 yrs old this year. That’s right. 1914. The year of the first commercial airline flight, the first skyscraper in Seattle, and first official Mother’s Day in the US. We had all the answers 100 years ago. 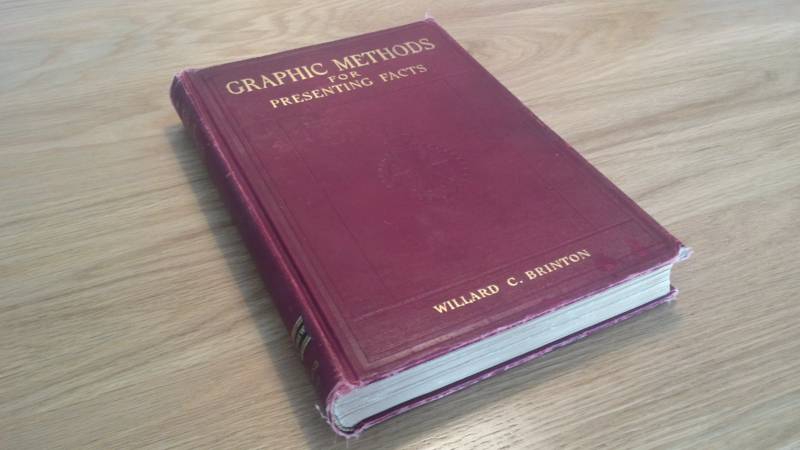 Graphic Methods for Presenting Facts was written by Willard C Brinton. how his guidelines for effective best practice are just as valid today. how society has changed but the need to share data hasn’t. By the end of the session I hope everyone will be inspired to ensure that, in 100 more years, our great great grandchildren are visually literate. Which map pin should you use? In just one hour I won’t possibly be able to pack in everything there is to know. Today I am launching a new tumblr, 100 Years Of Brinton. Over the next few months, I’ll be posting snippets from the book. My hope is these will inspire and entertain you. The ultimate goal? 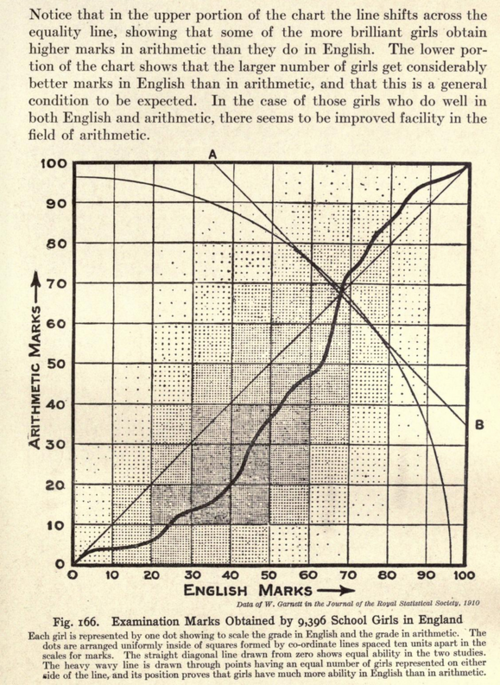 For everyone, not just dataviz nerds like me, to know about Willard C Brinton’s amazing book. I hope you come along to the session. If not, follow the blog, and let me know what you think using the hashtag #100yrsOfBrinton. 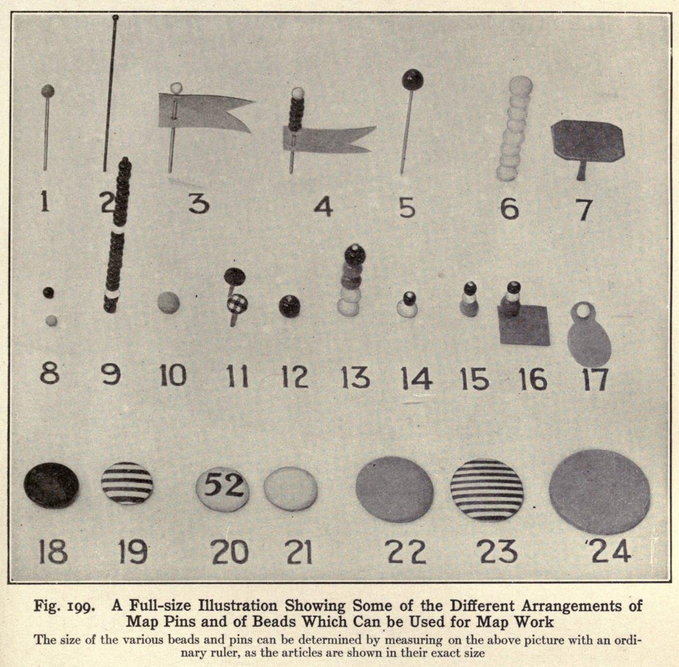 You should also check Jacques Bertin’s book entitled “The Semiology of Graphics”. That’s also an old one (not as old as the above) and also really good! I have a copy of Semiology of Graphics but it never really appealed to me – I found it was too academic and not focussed enough on the real world. However – many people put the book on a pedestal as one of the best, so I’m happy to be in the minority! Interactive dashboards in 1914? Yes!